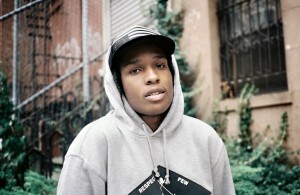 A$AP Rocky will have his debut Irish in Dublin’s Academy on Friday, May 24th. Limited number of free tickets will be available for the show on April 29th at 2pm at heinekenmusic.ie. They will be rewarded on a first come, first served basis. ASAP Rocky will play the Academy Dublin for the third Heineken Live Project show of 2013, following on from sold out performances from 2 Many DJs in Galway and The Vaccines in Kilkenny. 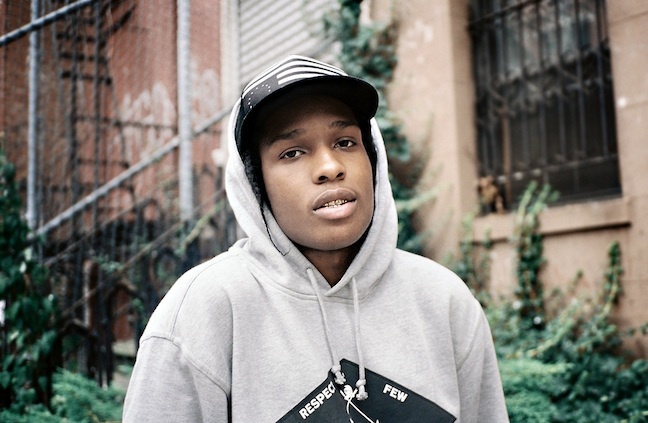 A$AP Rocky is an American rapper. His debut album “Long.Live.A$AP” exploded into the UK To 10 album chart and topped the US Billboard Hot 200 Albums chart on release. For this album he collaborated with Drake, and English songstress Florence Welsh and others.